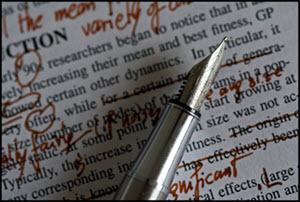 A guide to resources for writing and citing in the sciences. Need ideas or inspiration? Check out the latest research published in Science Magazine. News and Technology updates from Scientific American.